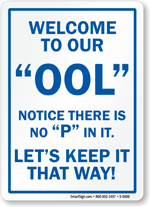 This is not a game. 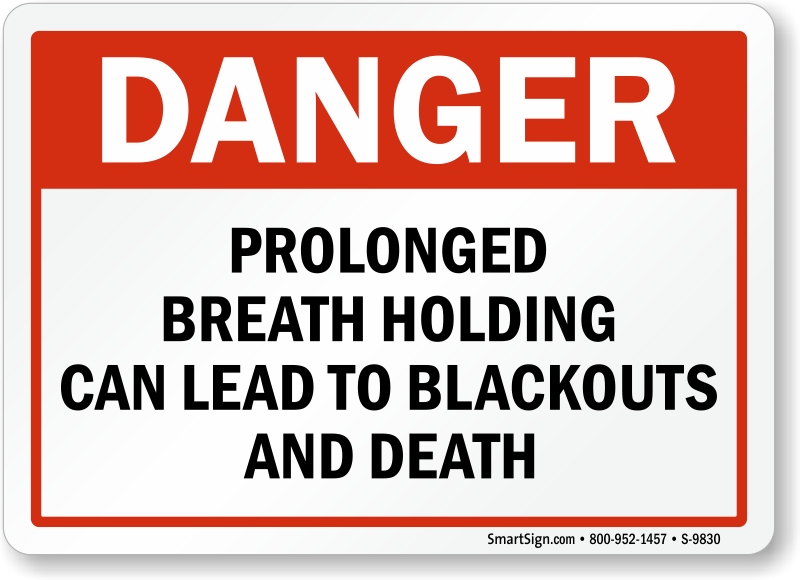 Shallow water blackouts occur all too often. 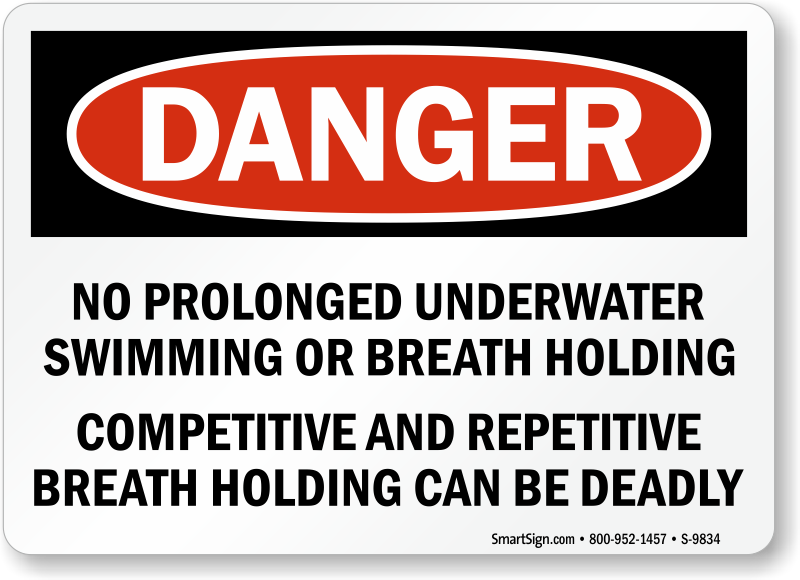 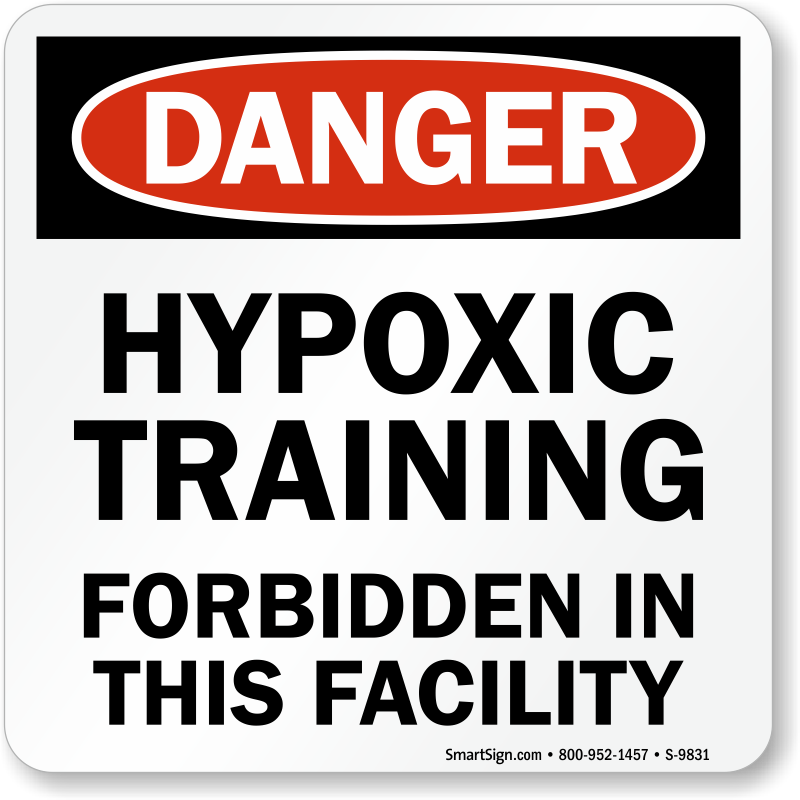 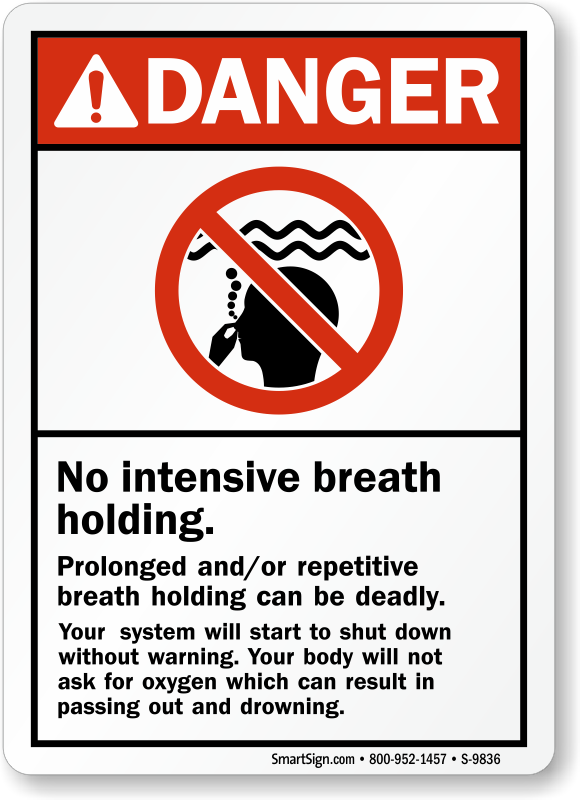 No Breath Holding Signs provide potentially life saving warning that prolonged breath holding can be deadly. 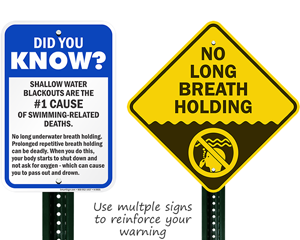 Make sure that teenagers, lifeguards, and everyone understand the drowning dangers. 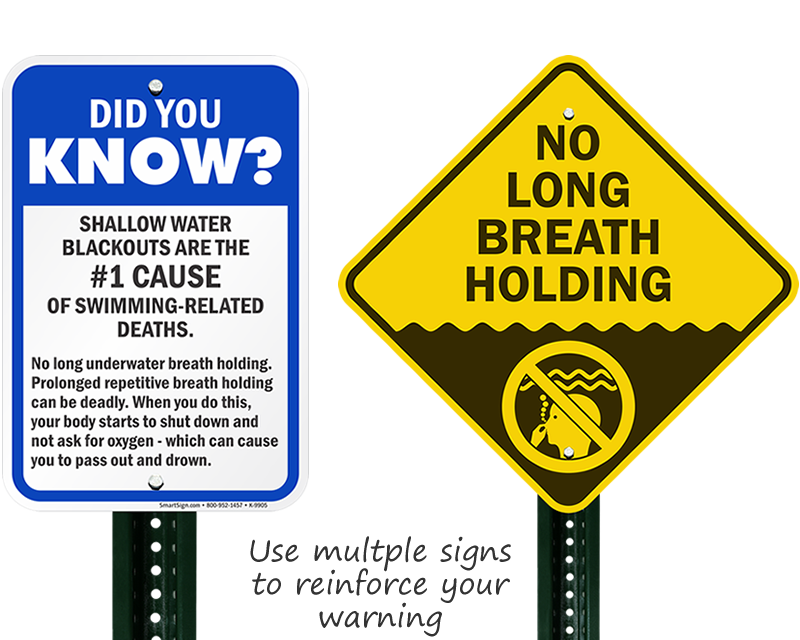 • Highly durable signs last for 10+ years outdoors. 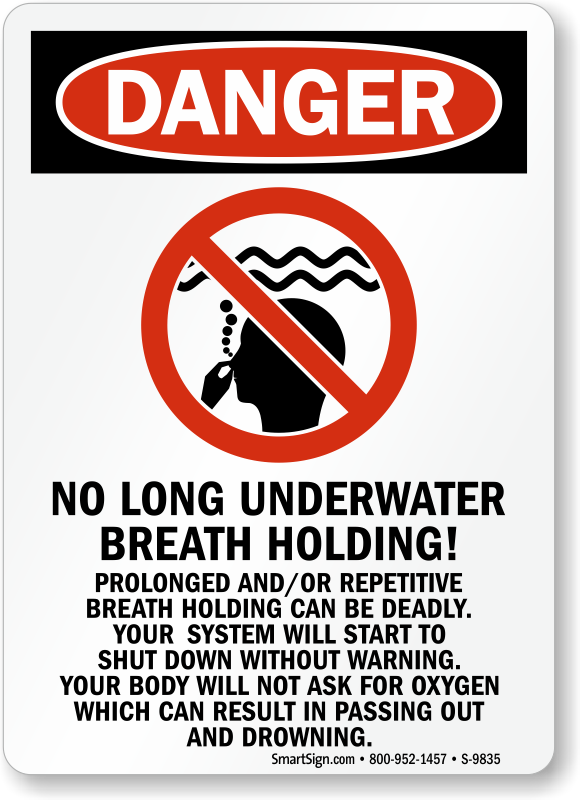 • Tough aluminum signs resist moisture and do not rust. 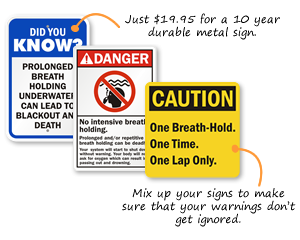 • Find bold, effective OSHA compliant signs. 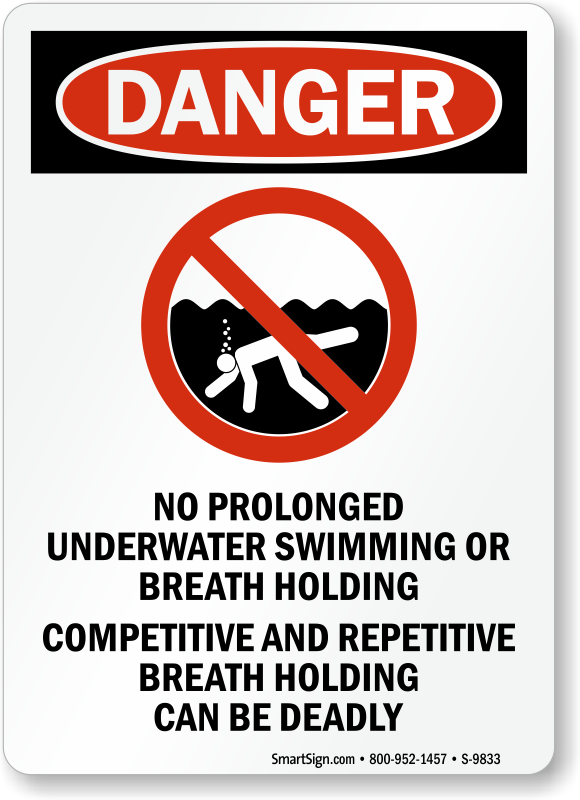 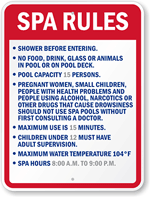 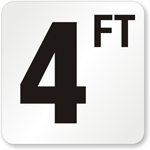 Choose from a variety of durable No Diving Signs that stand up to harsh conditions.